Steam clean your upholstery with Fresh Start’s Professional upholstery cleaning service. Let us restore your furniture to it’s original luster. Our steam cleaning process combined with our optical brighteners will bring back the vibrancy to the fabric in your furniture. We’ll also remove most pet stains, pet odor, body oils and animal hair form your upholstery leaving it clean and fresh. 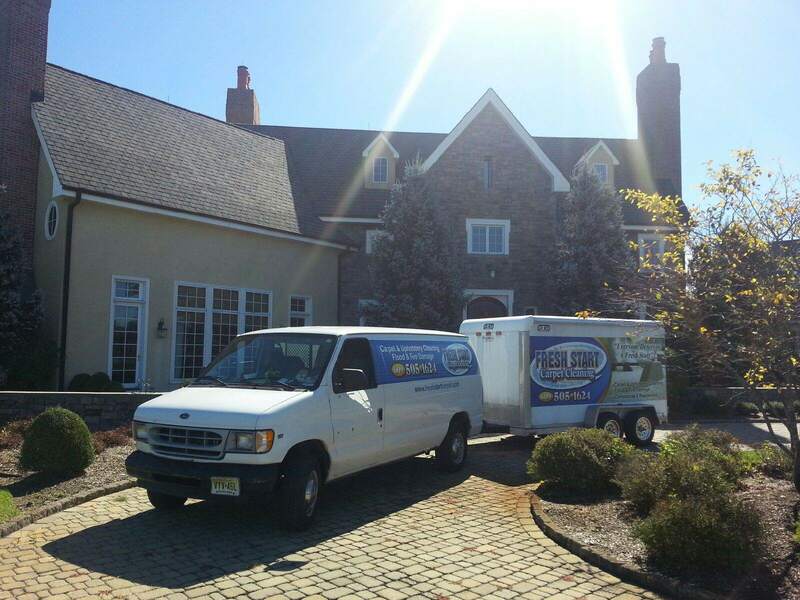 Fresh Start Upholstery Cleaning has been serving the Southern NJ and Philadelphia areas for over 15 years. Our work is guaranteed.